Argyle moved to the top of League Two after recording their sixth win in a row. 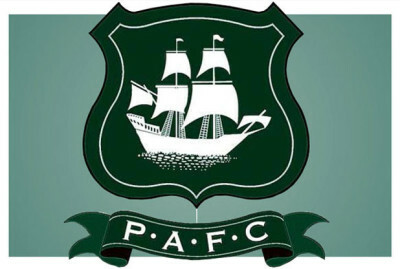 It took the Pilgrims only nine minutes to break the deadlock, when Graham Carey fired home from Ben Purrington’s cross. Argyle doubled their lead early in the second half, when Jordan Slew converted Craig Tanner’s cross. There was still time for Medy Elito to pull a goal back for the visitors, but Argyle held on to move above Luton and Portsmouth.